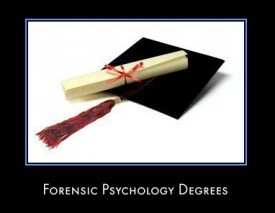 What colleges are good for a Bachelor's in Forensic Psychology? Do any have an accelerated program for example, something like 5 years Master's program? (No online schools) How much money does one make with a Bachelor's in Forensic Psychology and a Master's in Forensic Psychology? Thank you!